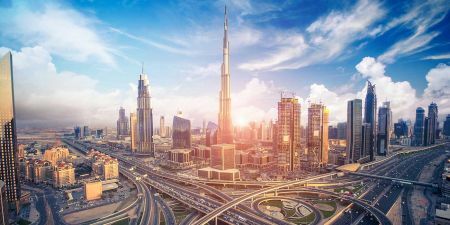 Are you looking for Dubai Activities to Do? 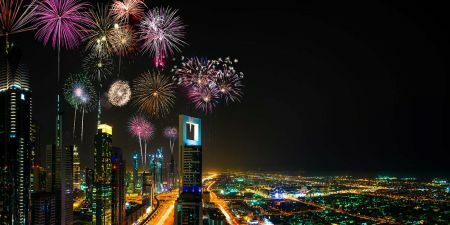 Know more about customs, traditions, local habits, official Eid celebration and the amazing desert and Things to do in Dubai.. pay a visit to Burj Khalifa, the iconic of modern Dubai. visit the old market of Dubai watching local people buying, selling and bargaining. Have you ever experience the adrenaline rush through hot air balloon ride ? try sand boarding this amazing desert. watch traditional oriental Tanoura dance show while enjoying the beauty of desert. 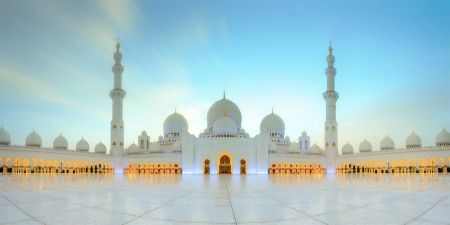 celebrate like a local and witness dubai traditional wedding activities like Hennah parties, and enjoy Ramadan spirit and traditions in this amazing middle eastern country. Sandboarding or Sand Surfing has followers throughout the world and it is very popular in desert regions like Dubai. 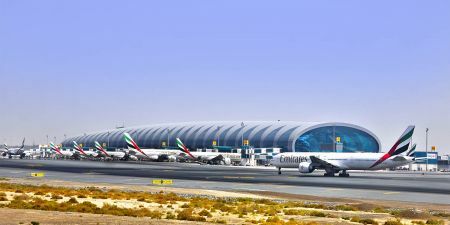 Are you looking for Things to Do in Dubai? 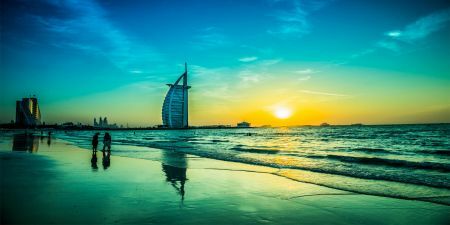 Having a free day in Dubai is not enough to enjoy all Dubai Activities: Here is a list of the best Things to Do in Dubai. Tanoura means skirt in English and Tanoura dance is a kind of folkloric dance which is very common in Islamic countries Specially Egypt and Turkey. it is usually performed by Sufi men for the Sufi music, who spin continuously It’s also one of the highlights of Dubai desert safari trips. Henna painting is the tradition in Islamic and Arab countries. People in these countries use the Henna as a replacement for tattoos. The leaves of the henna plant are dried and powdered to be mixed into a paste which is used to dye the skin, hair, nails. 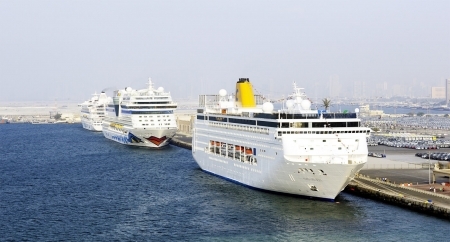 Looking for fun activities in Dubai? Experience the adventure yourself and know more about the best things to do in Dubai desert safari which is a must for everyone who is visiting UAE. The Hot Air Balloon Flight in Dubai is an Adventure activity for taking in the Magical views of Dubai. Know More.! Ramadan is the most important month for the Arab and Muslim world. And this month features a special character. specially for the Arab in Dubai.